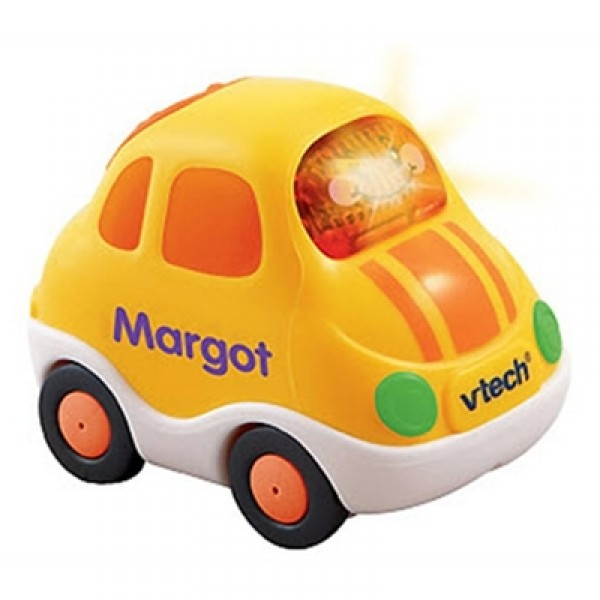 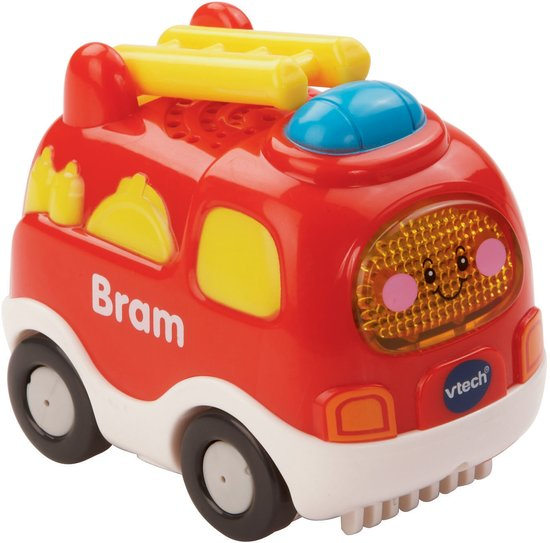 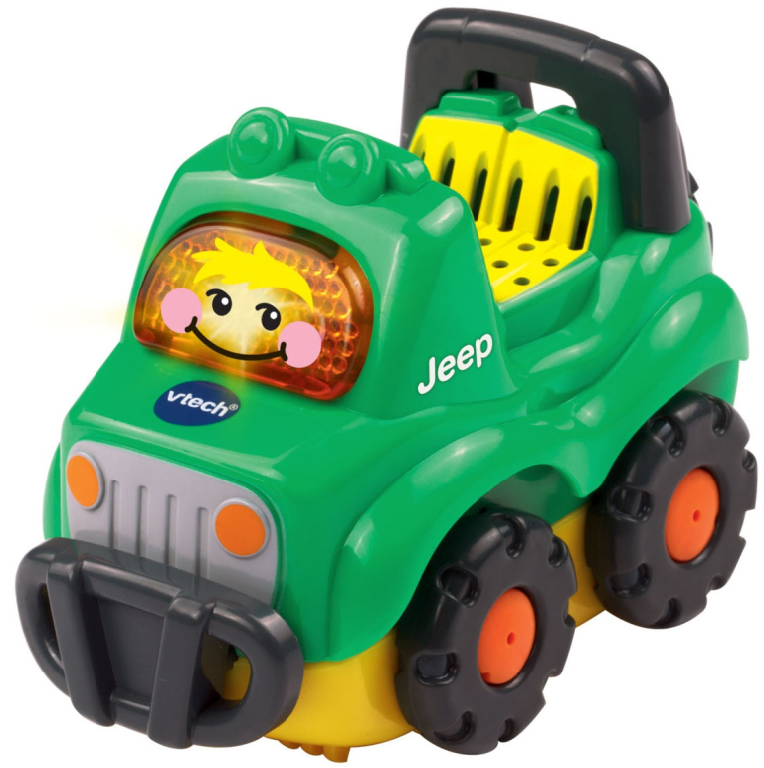 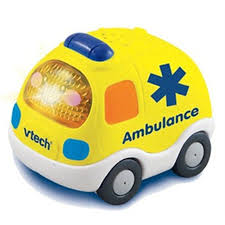 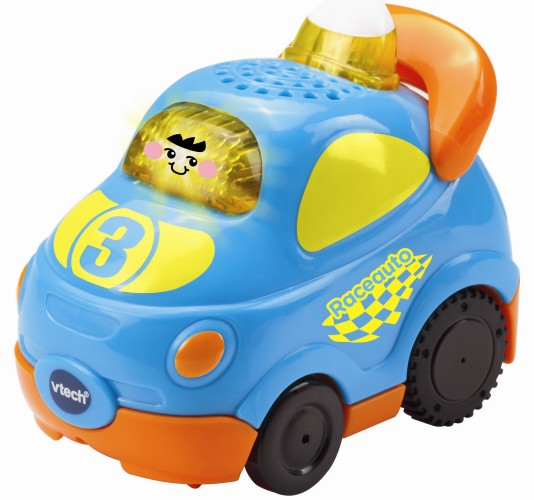 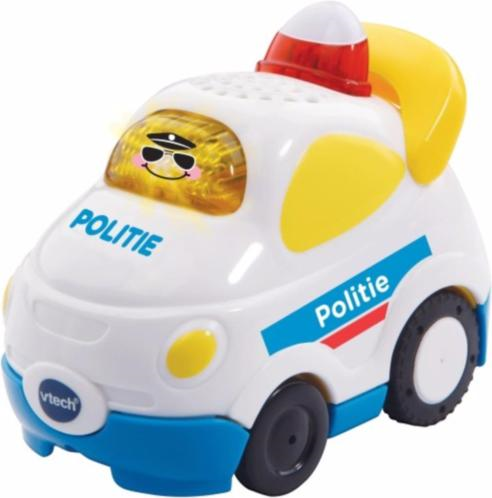 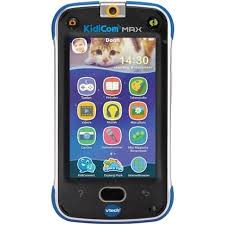 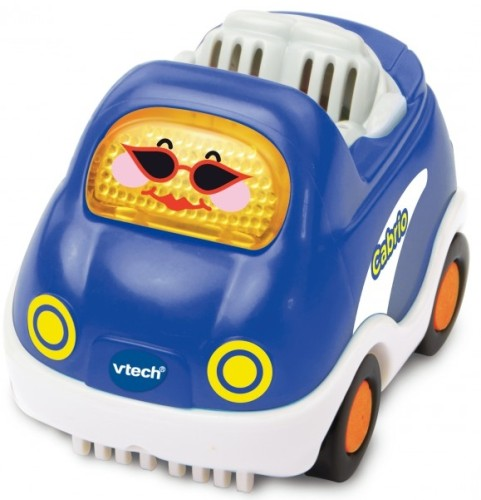 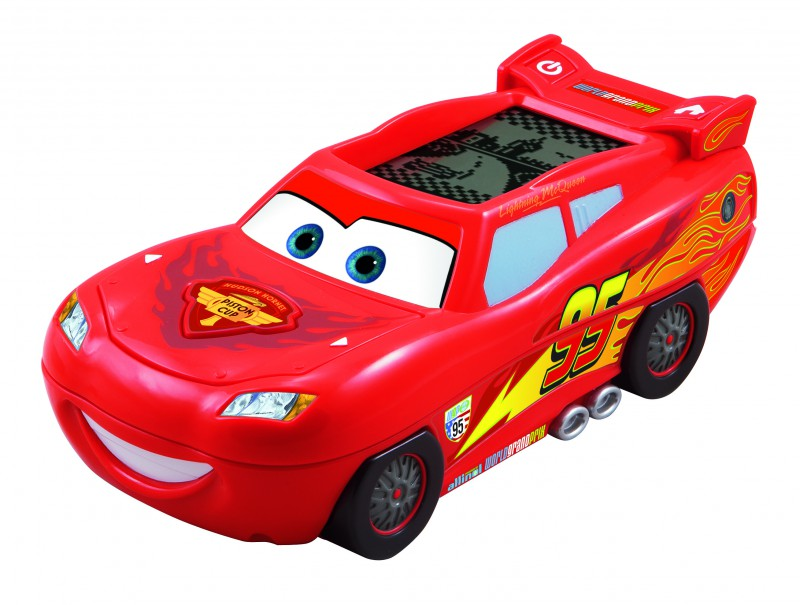 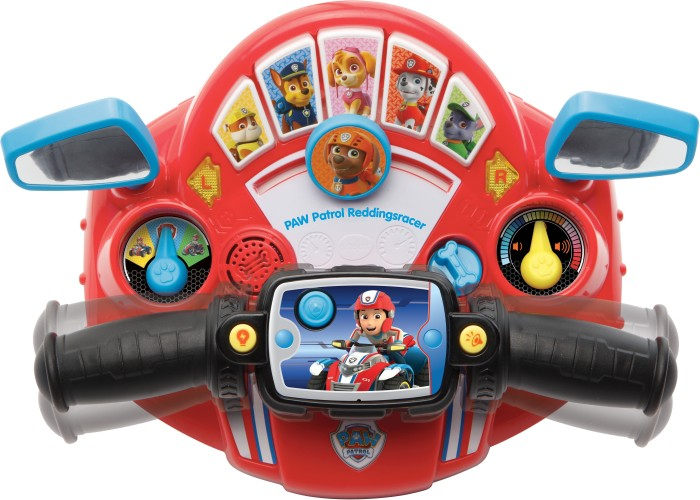 € 21.99 Join join car Vtech Pim Police RC 12+ months (80-180362). 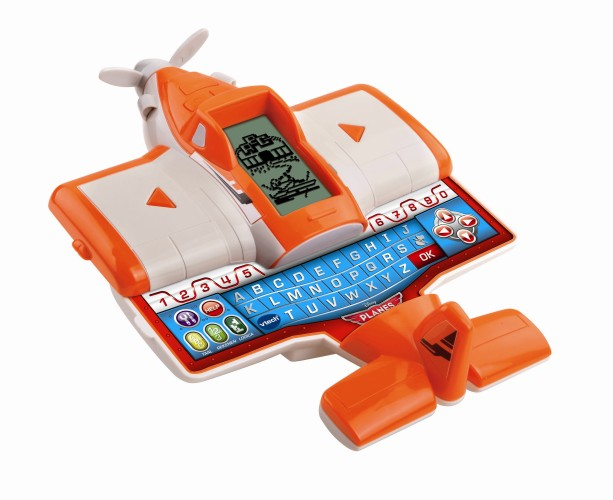 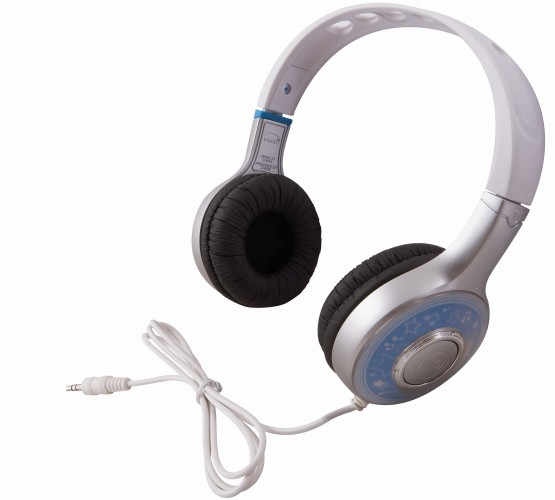 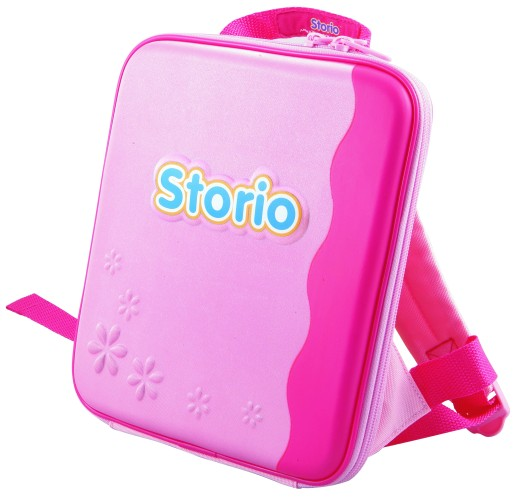 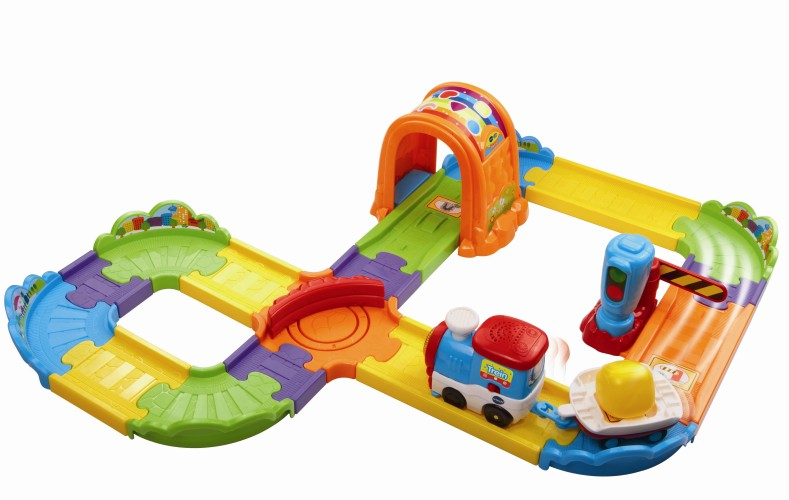 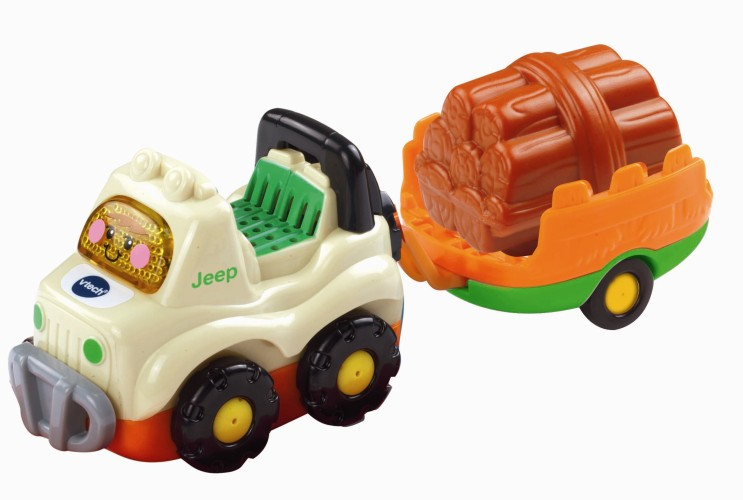 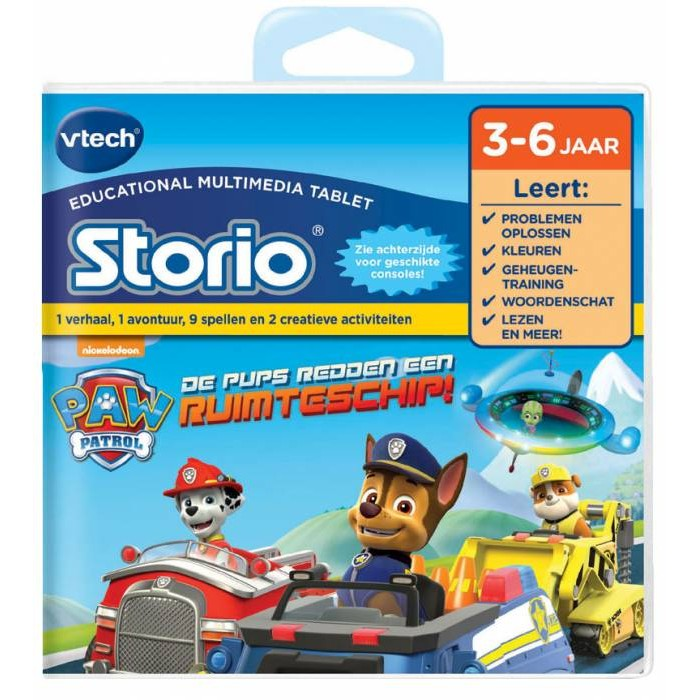 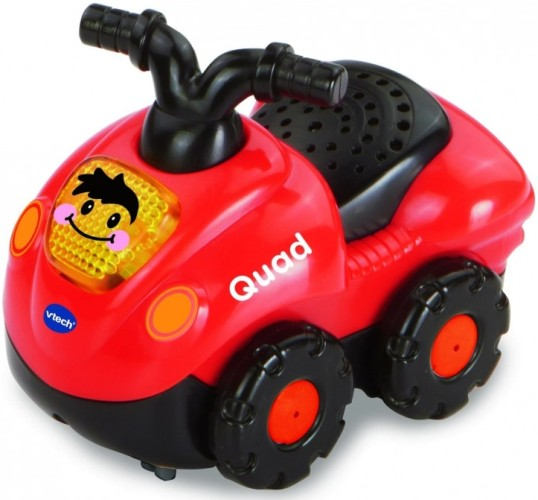 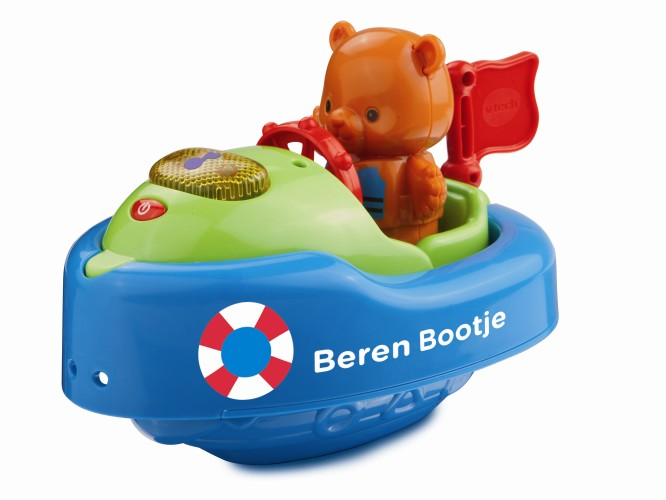 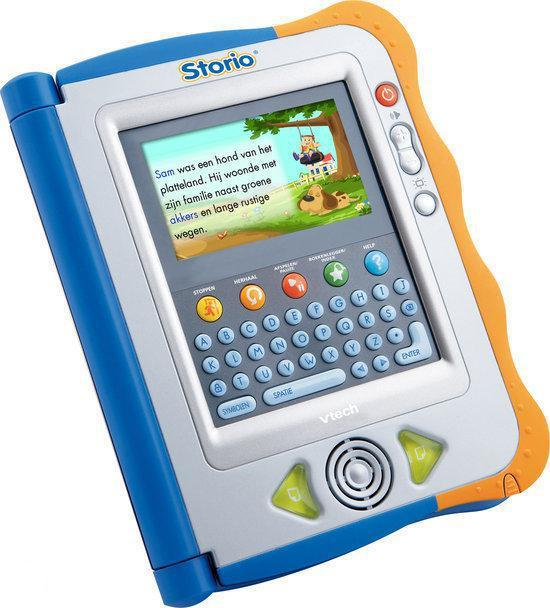 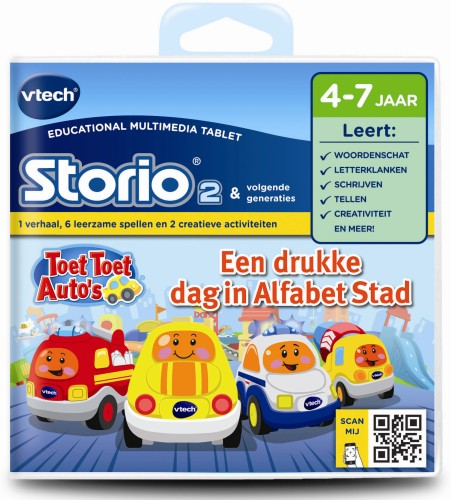 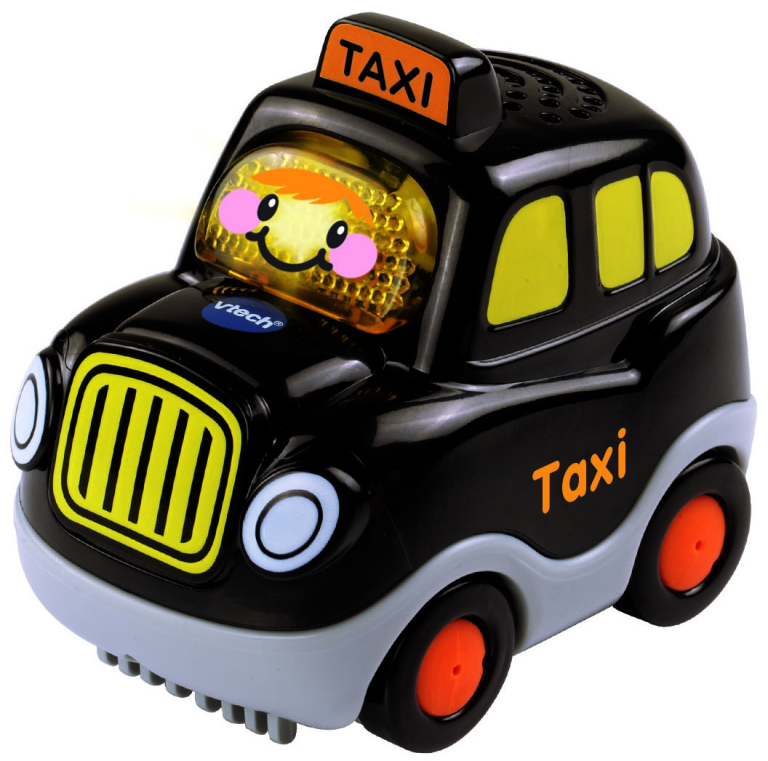 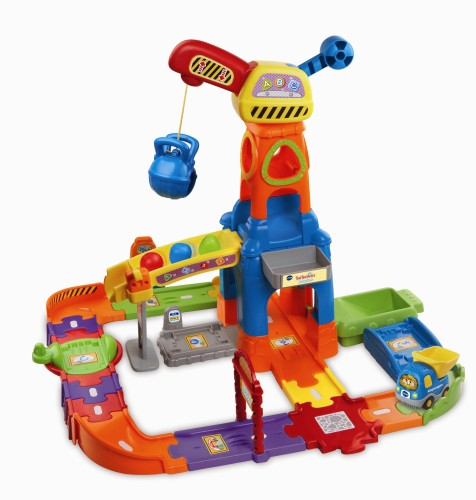 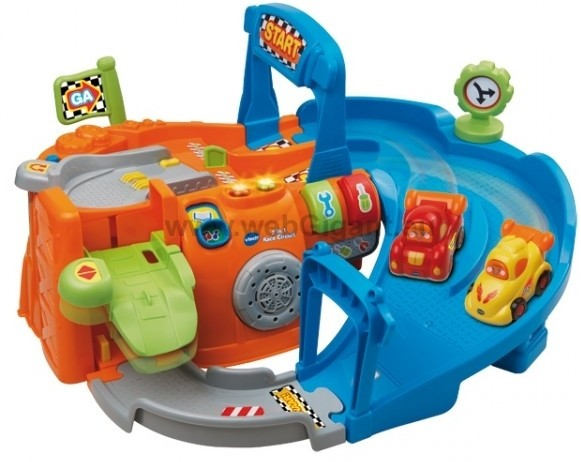 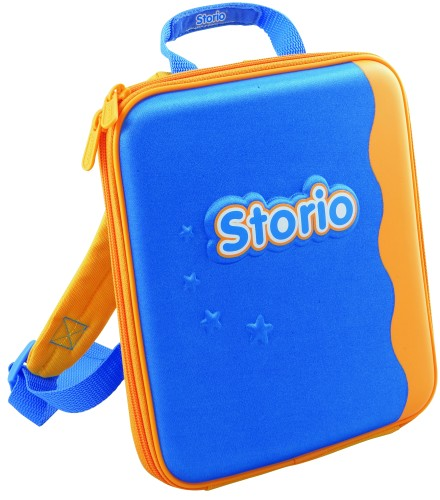 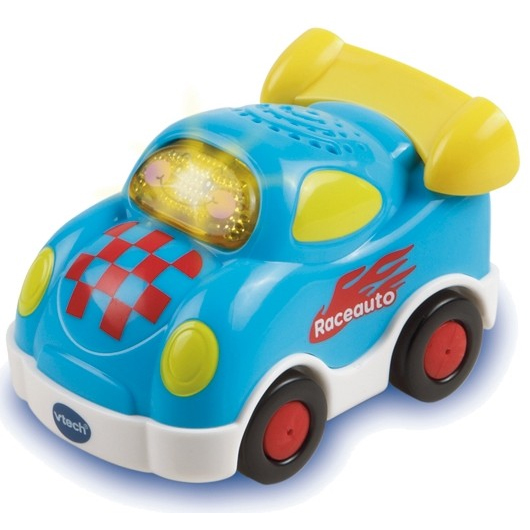 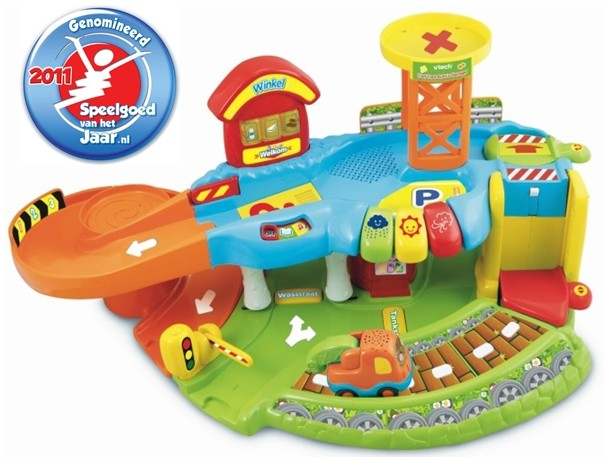 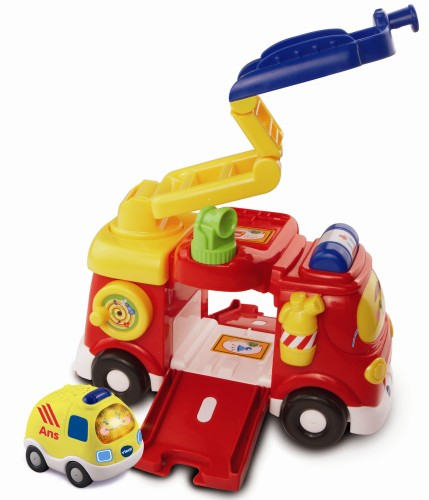 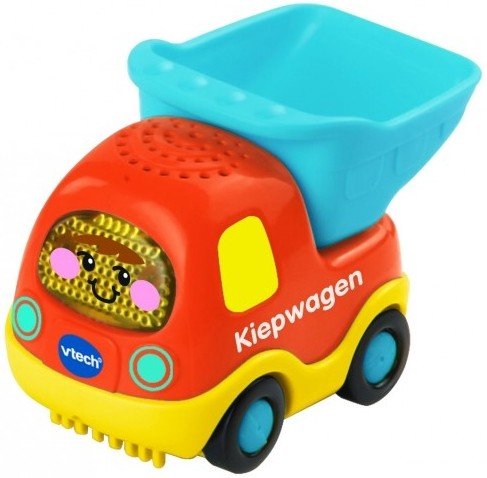 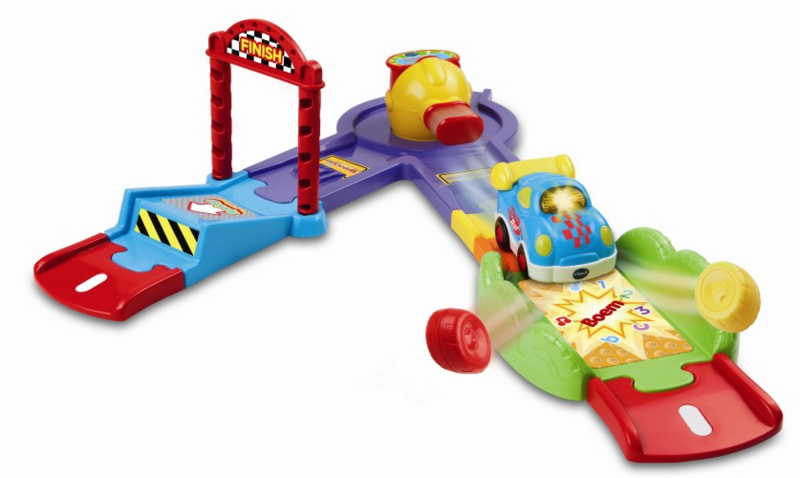 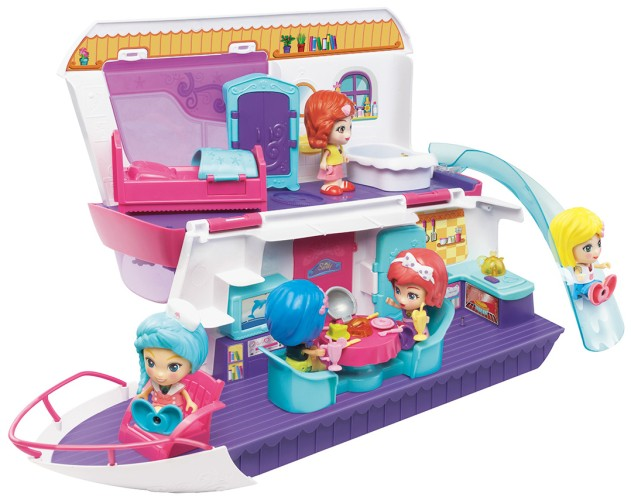 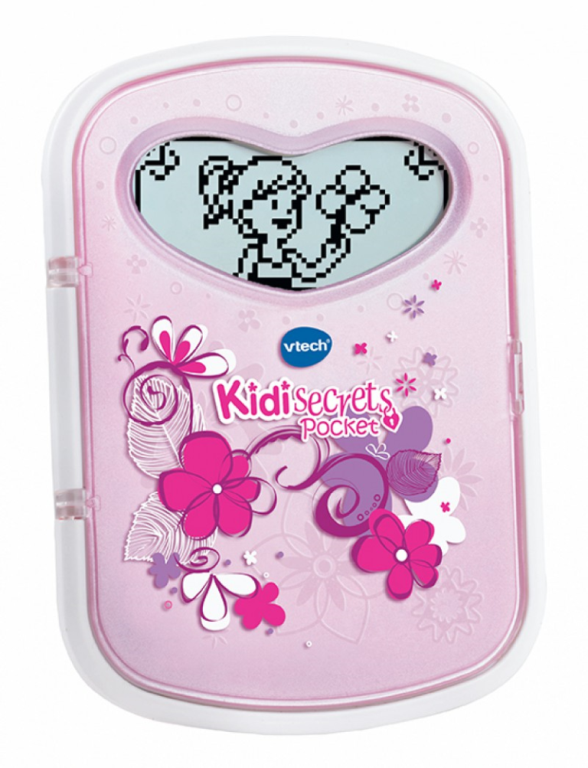 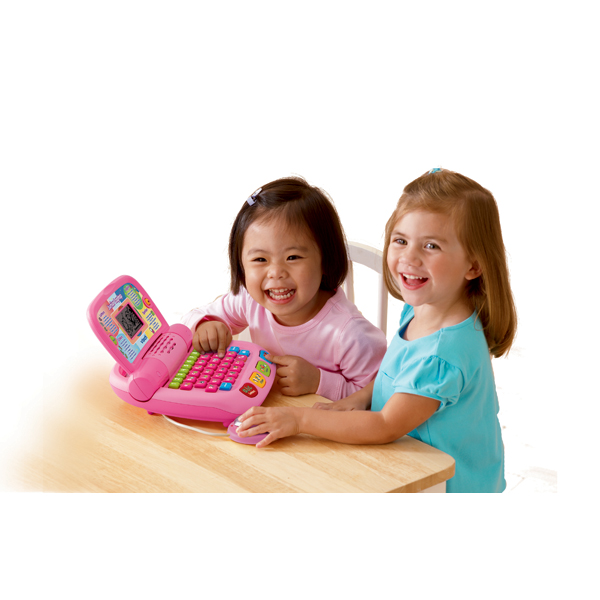 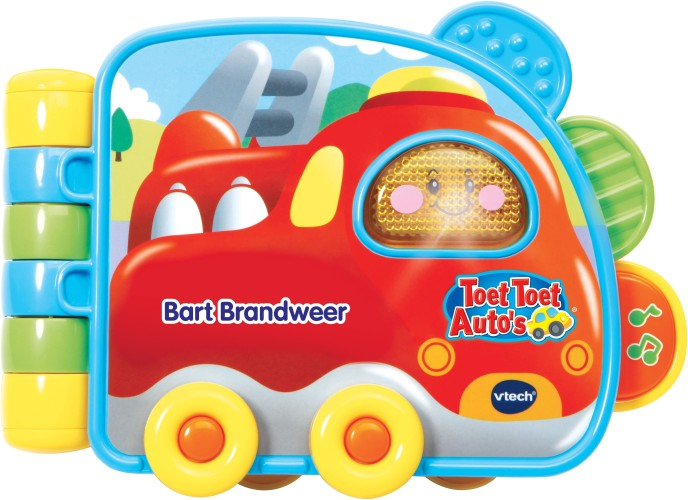 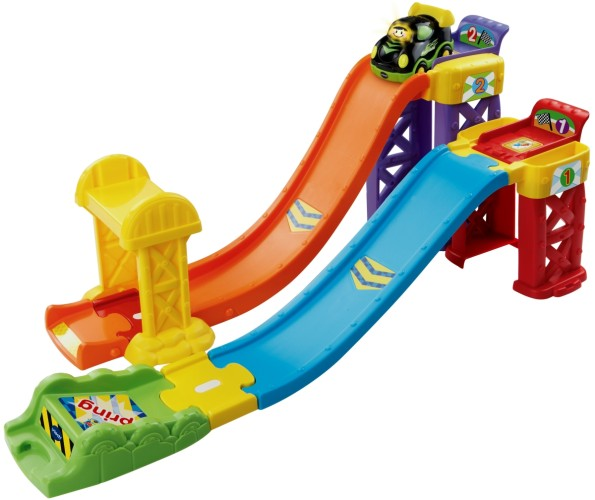 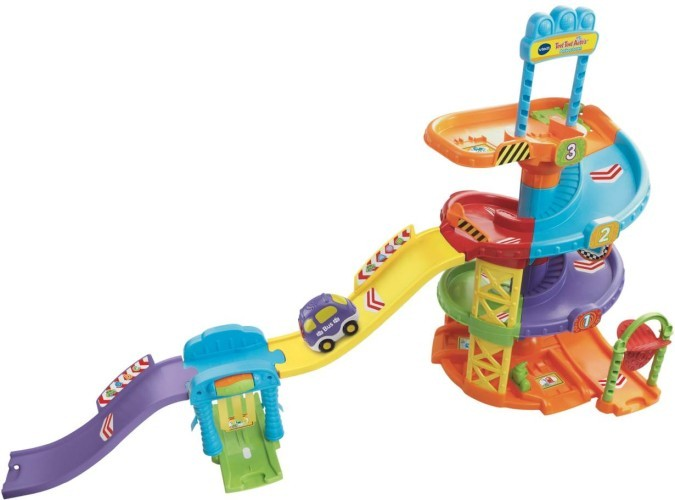 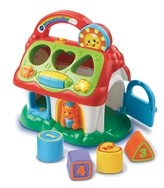 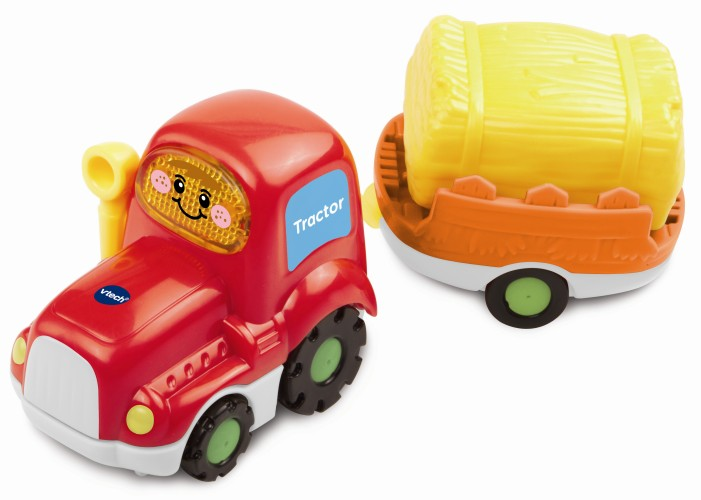 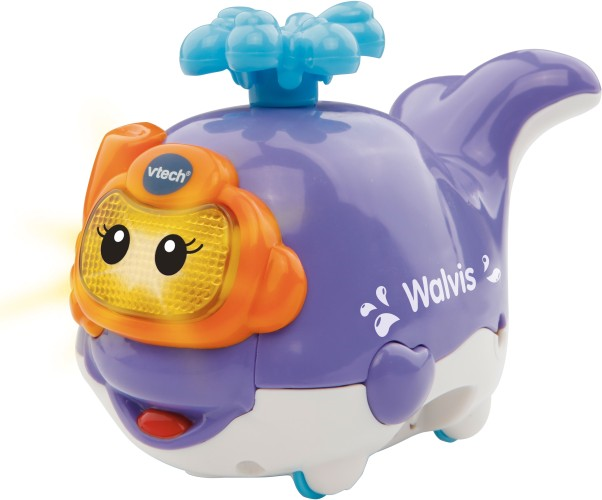 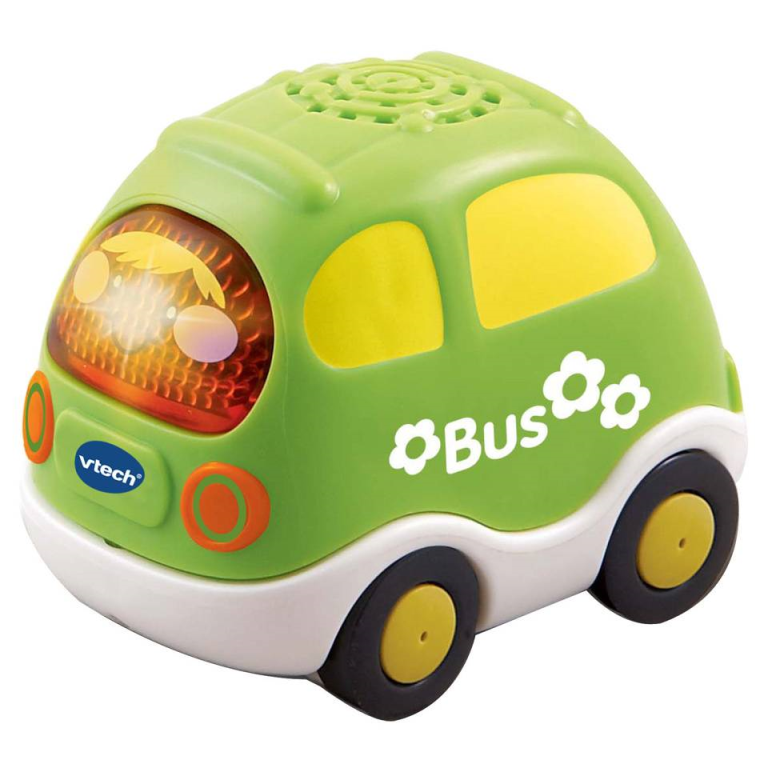 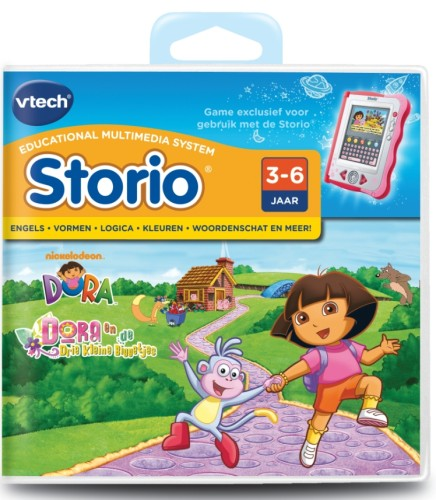 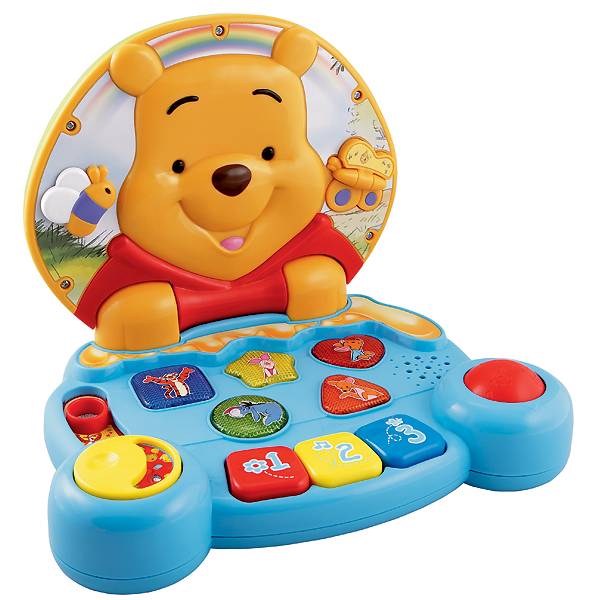 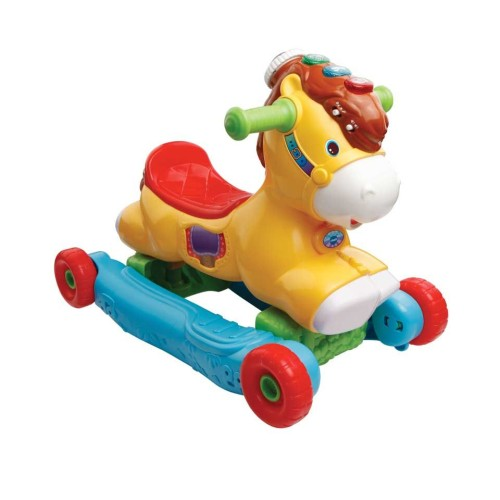 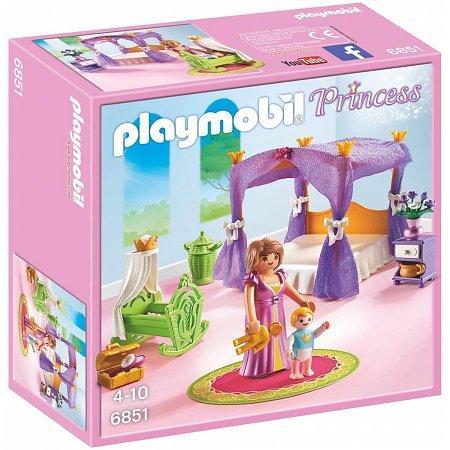 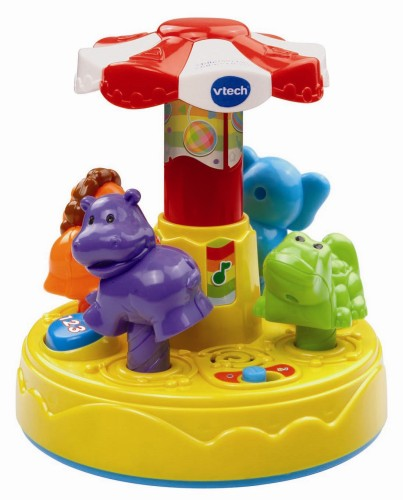 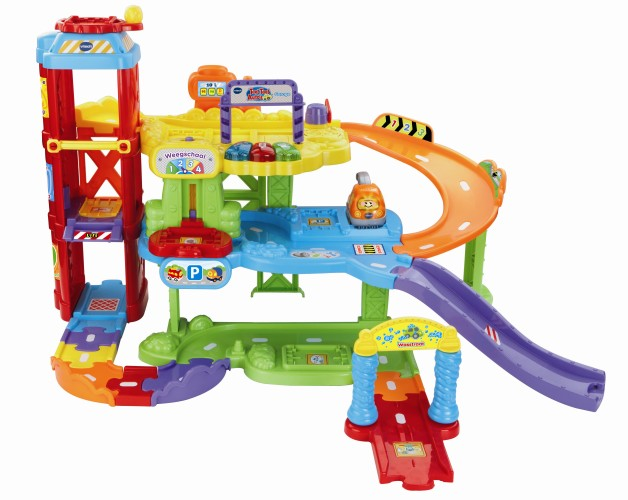 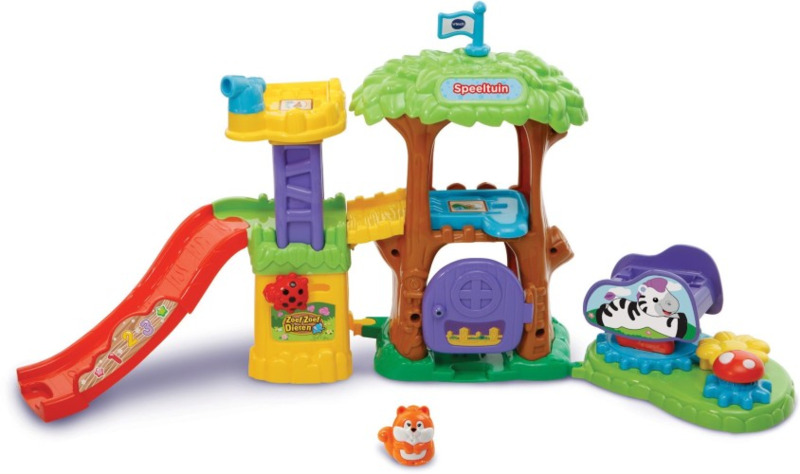 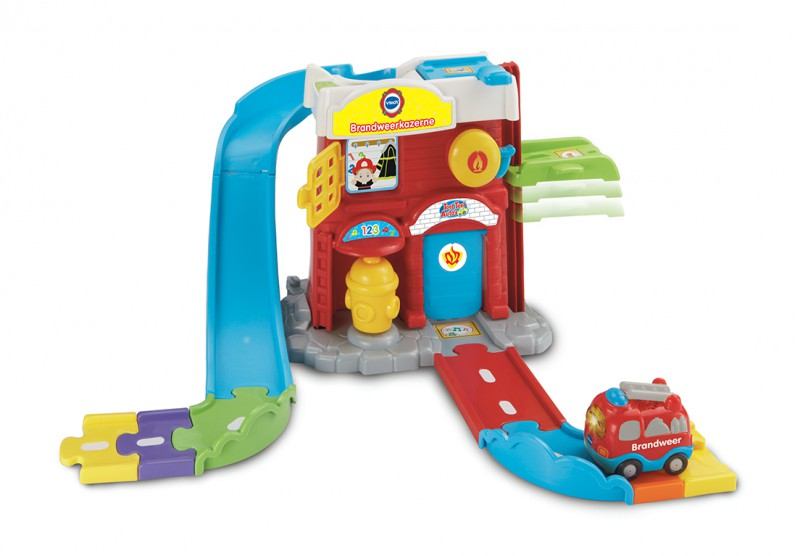 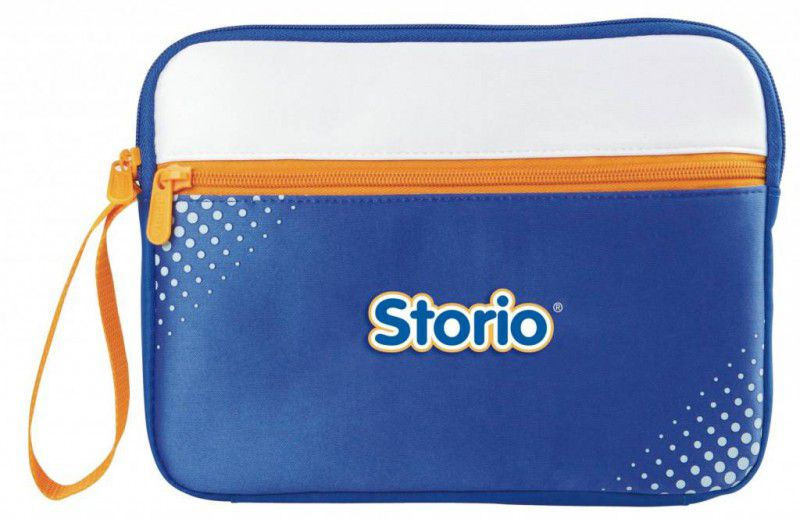 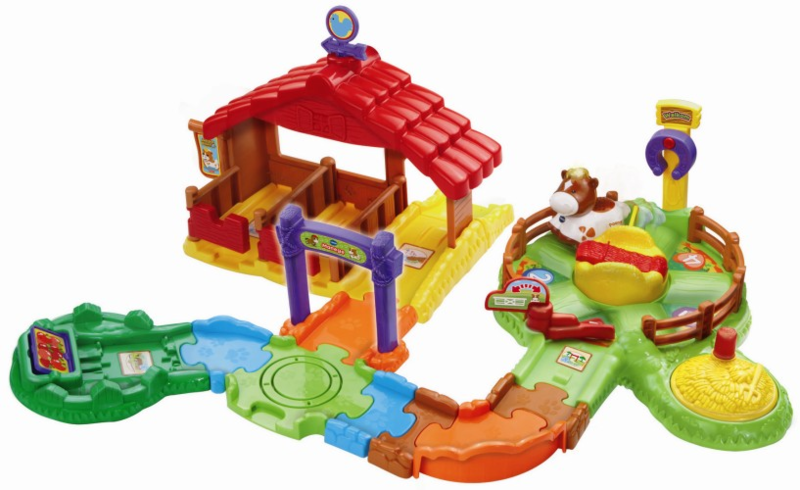 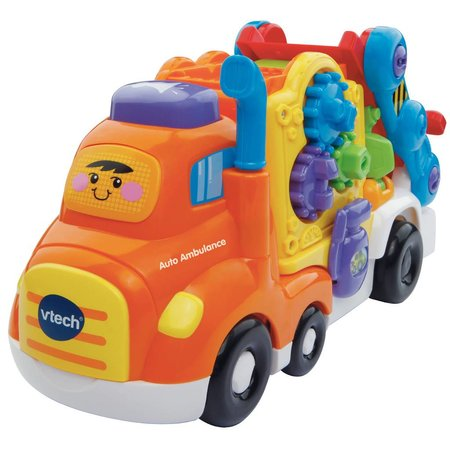 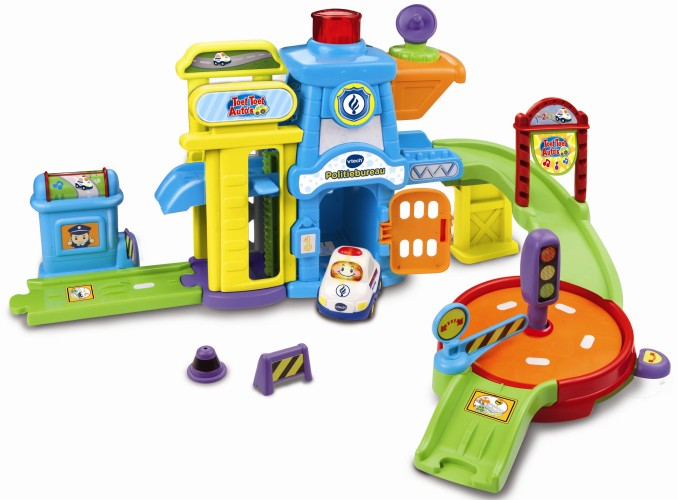 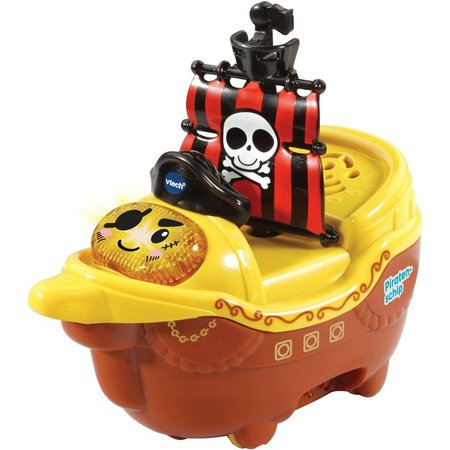 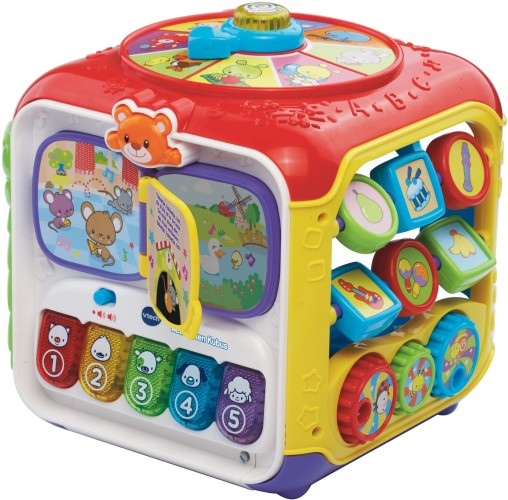 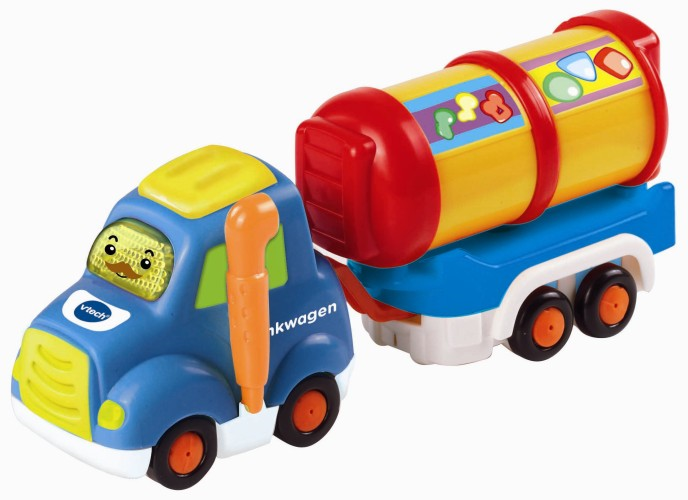 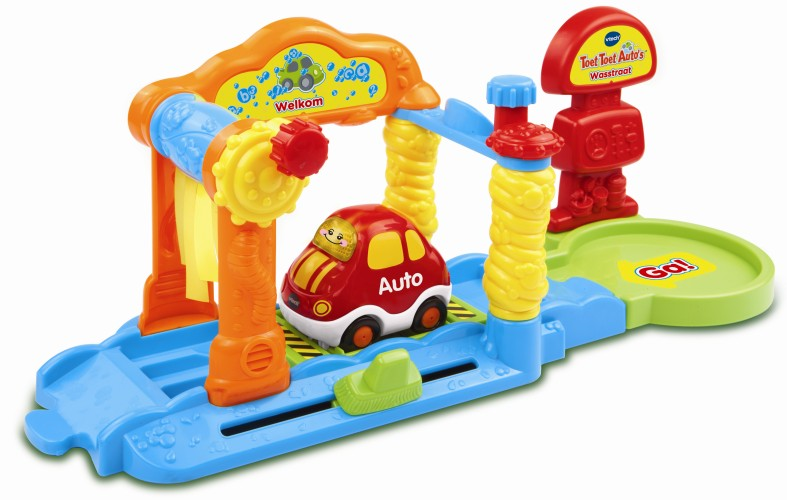 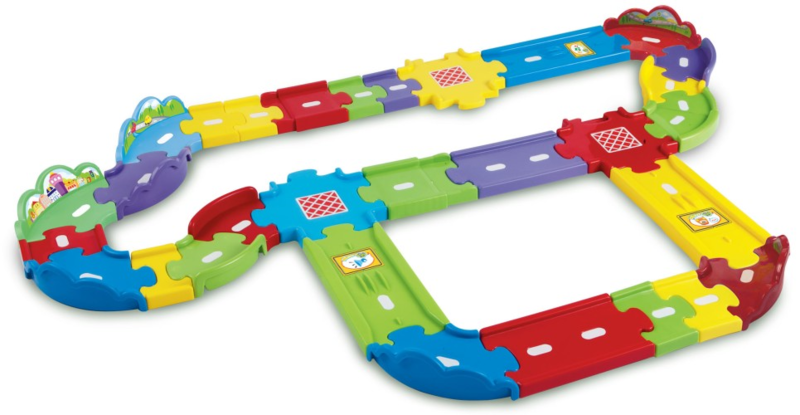 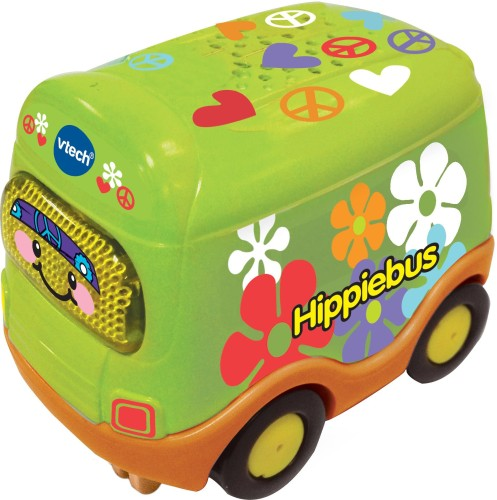 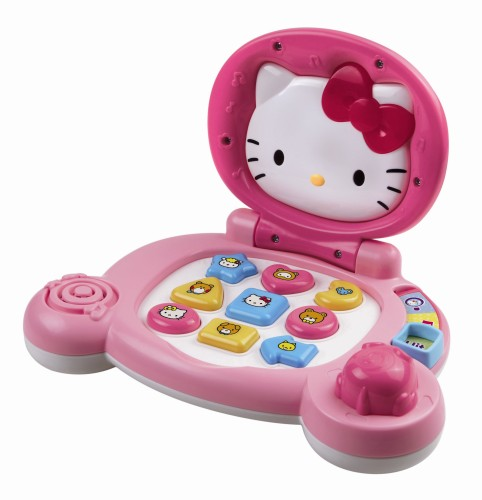 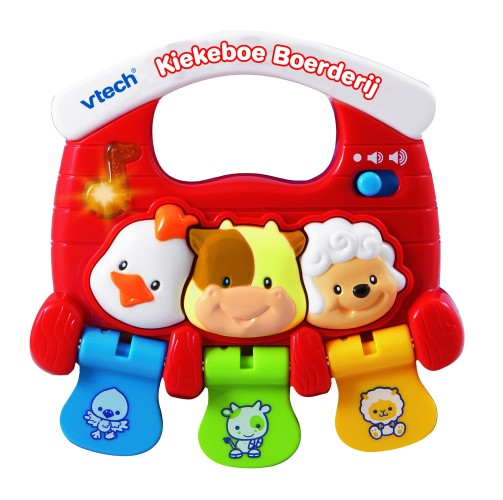 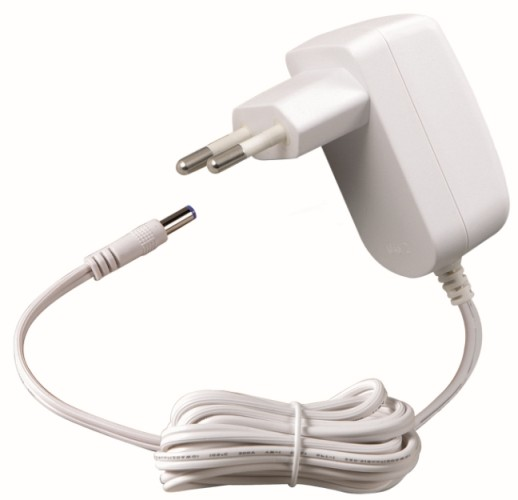 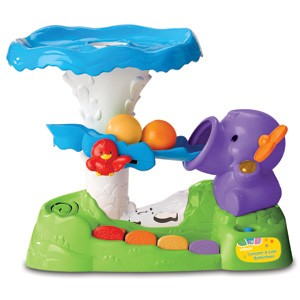 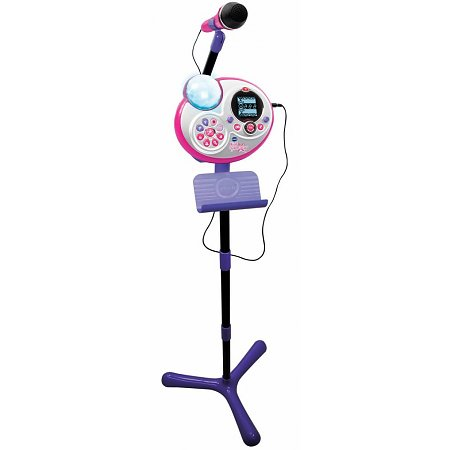 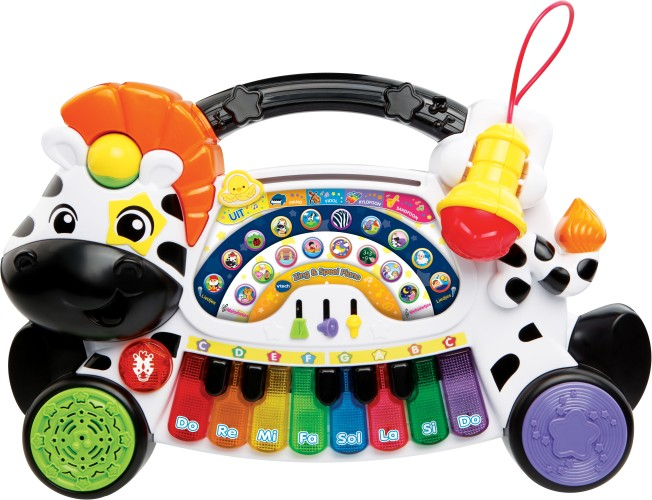 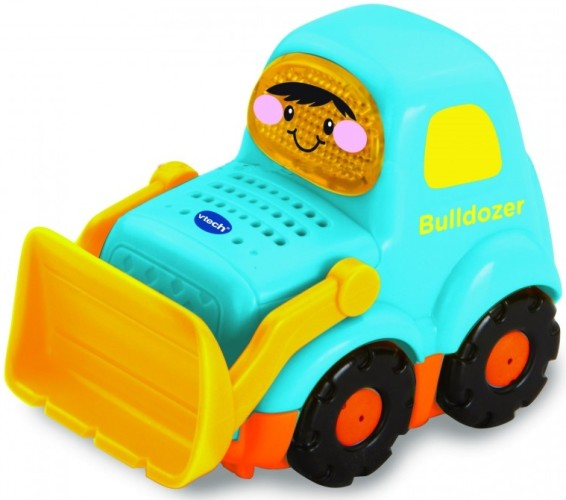 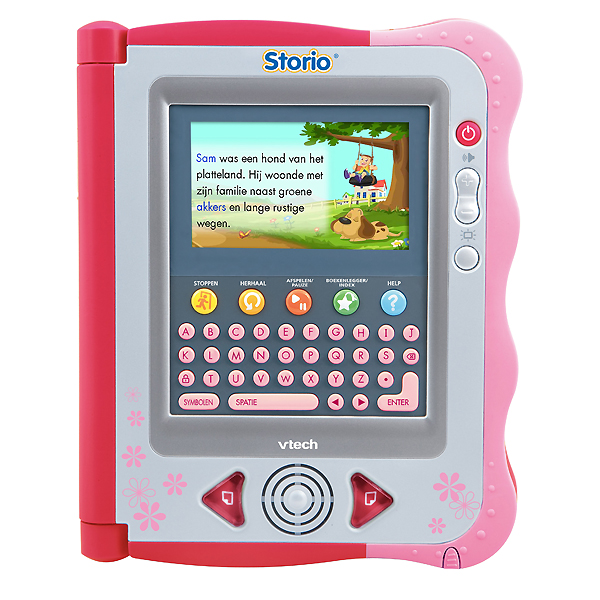 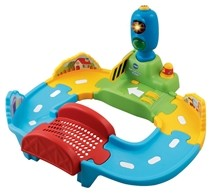 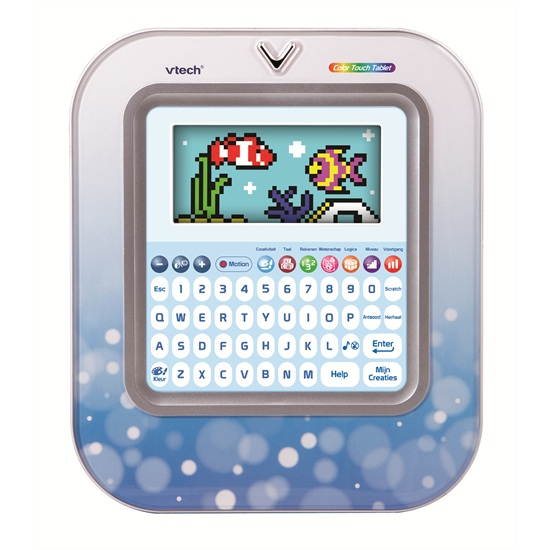 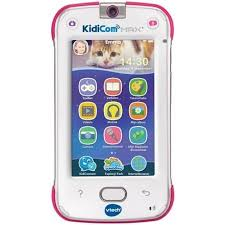 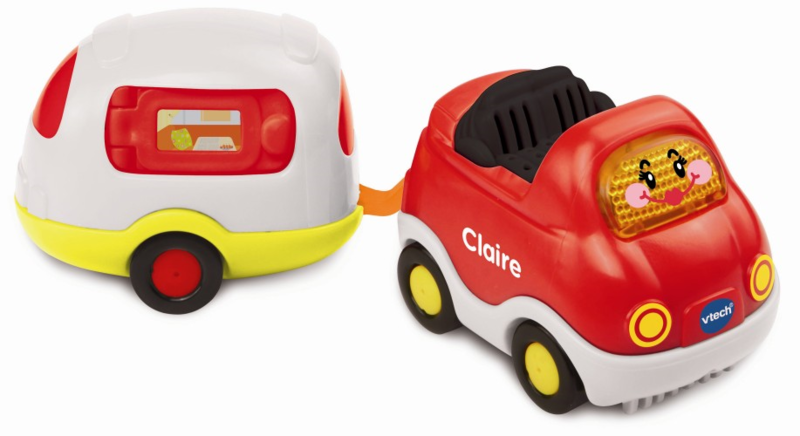 € 49.99 Speelset Flipsies Vtech boot/ huis (80-172323). 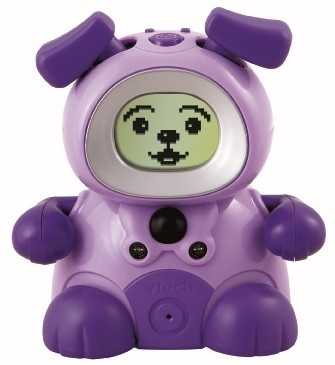 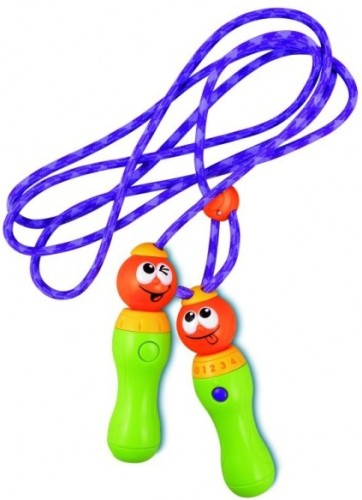 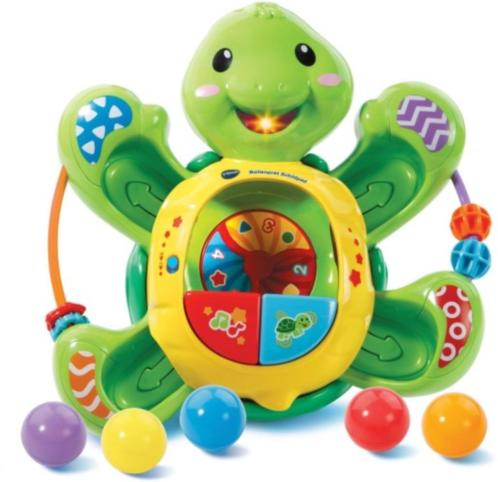 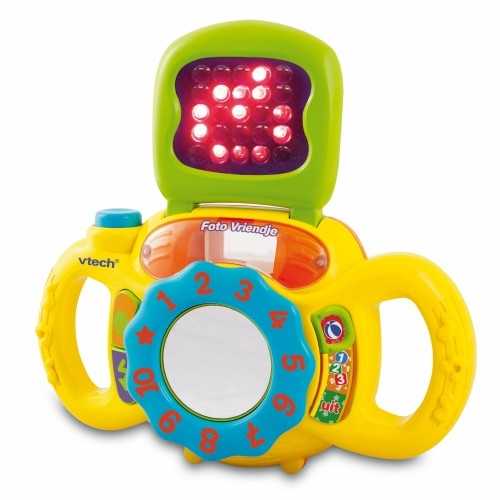 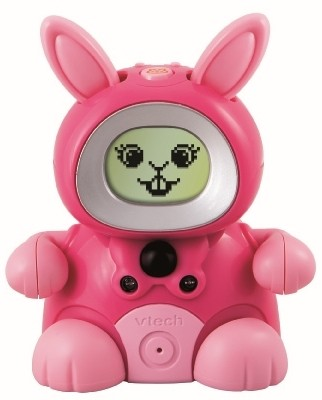 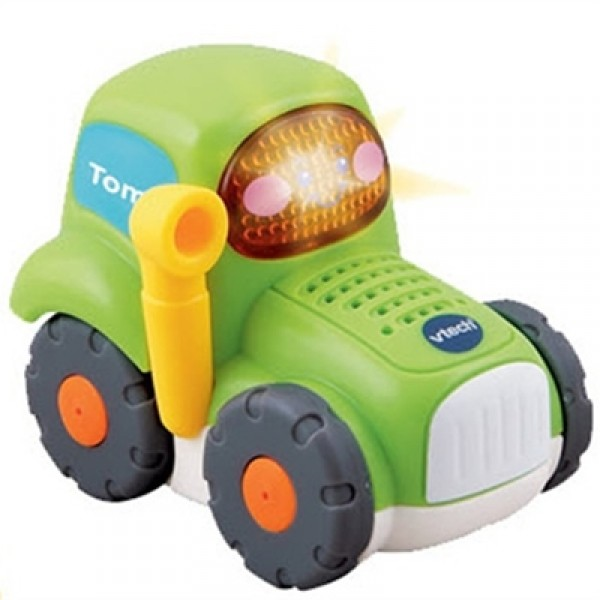 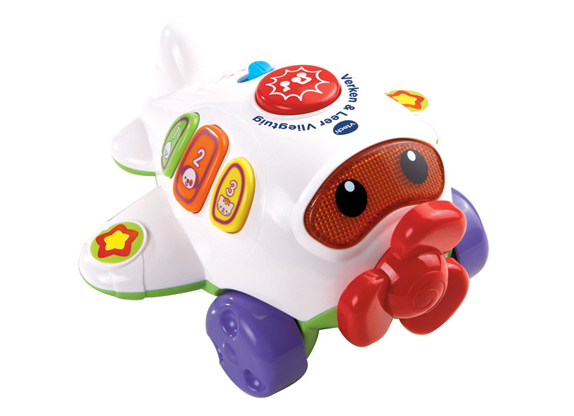 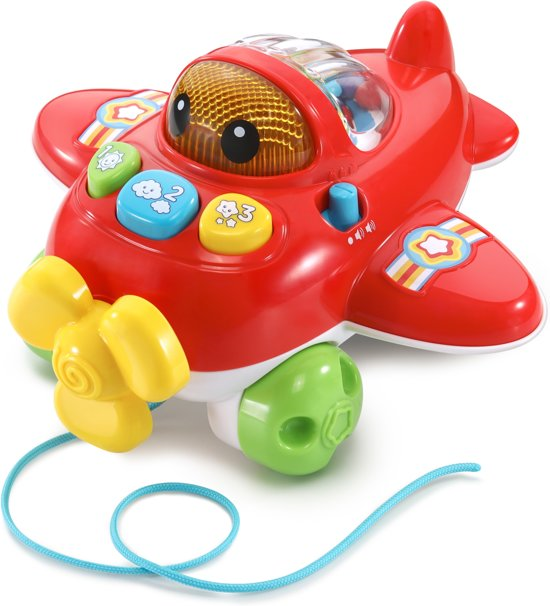 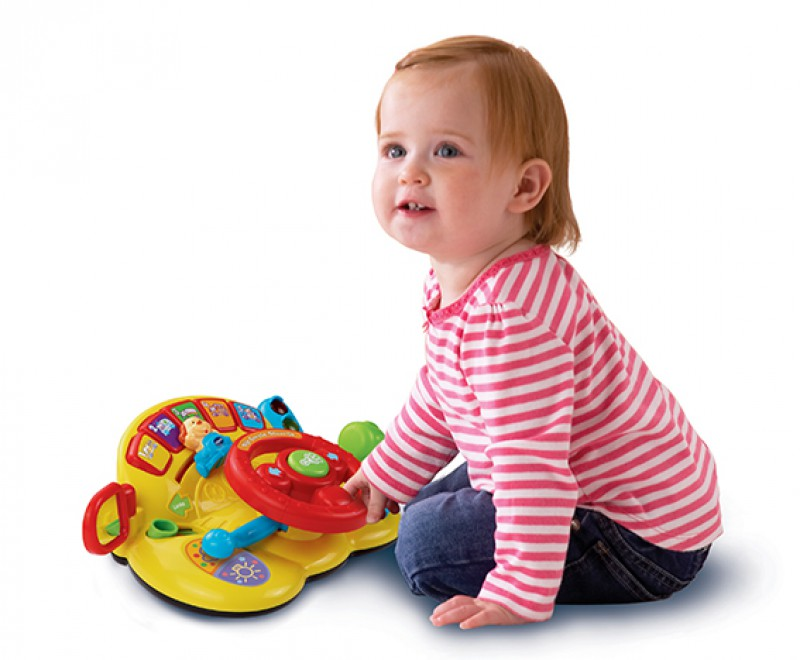 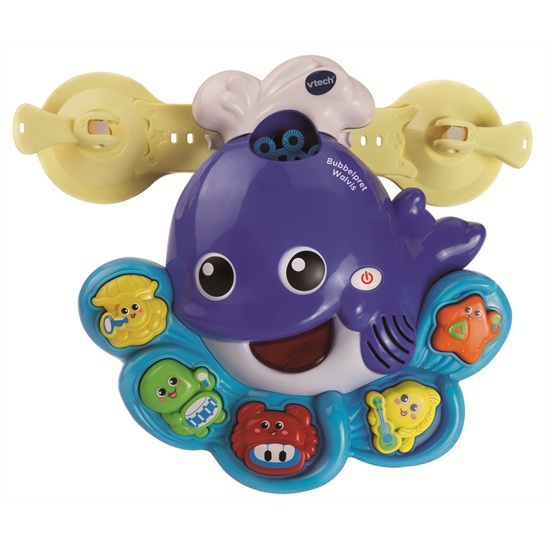 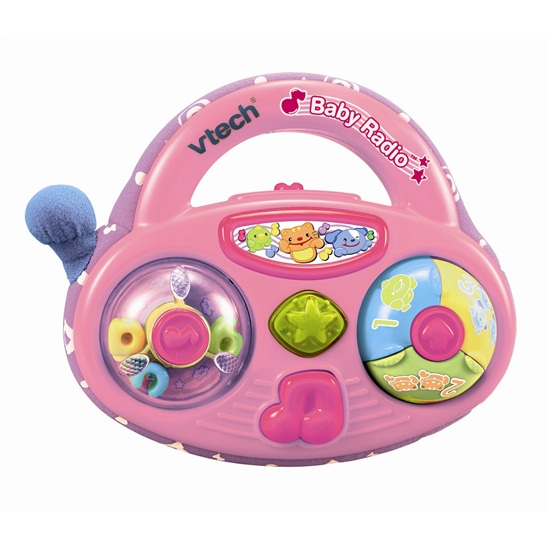 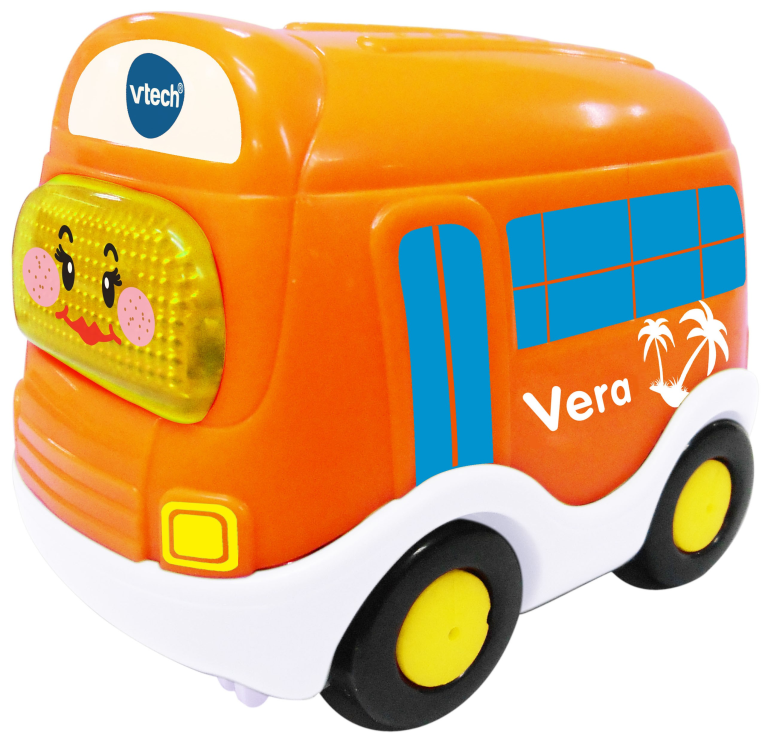 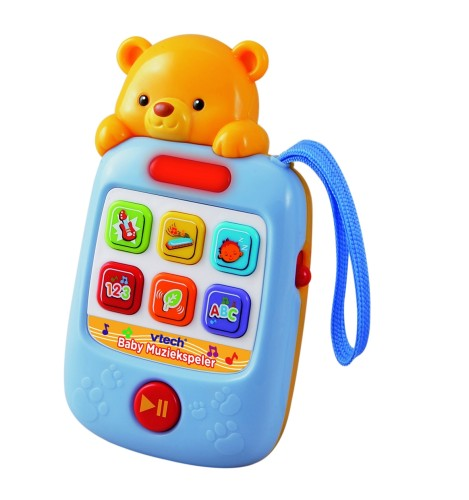 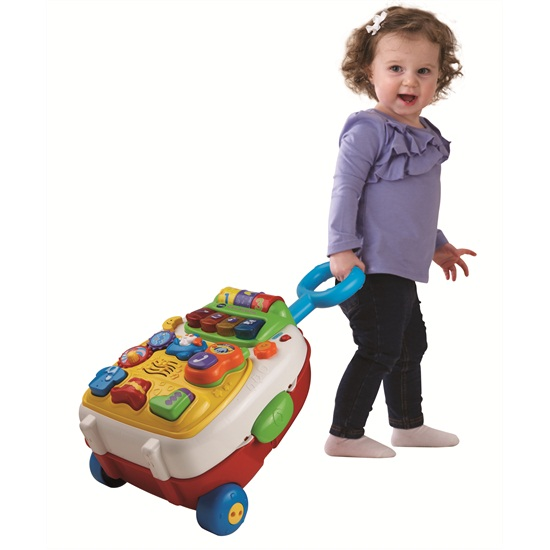 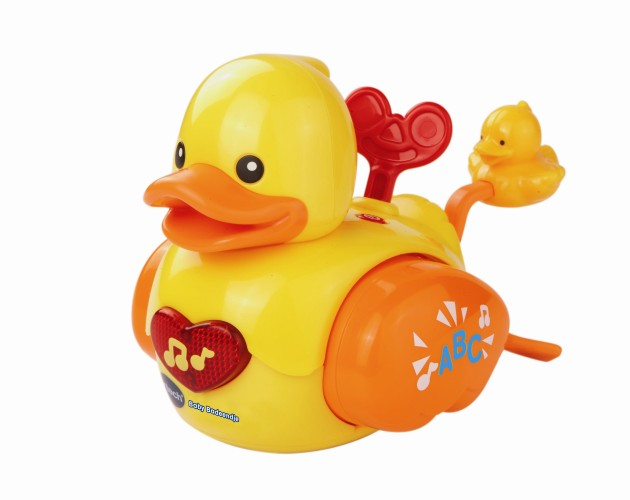 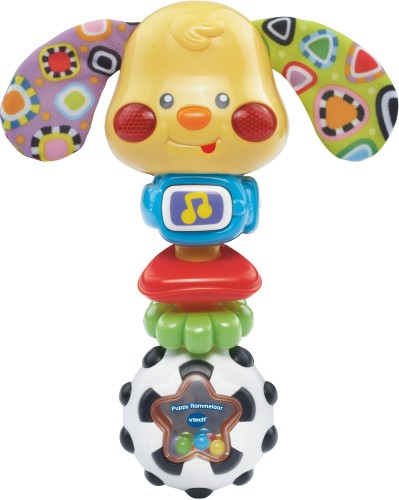 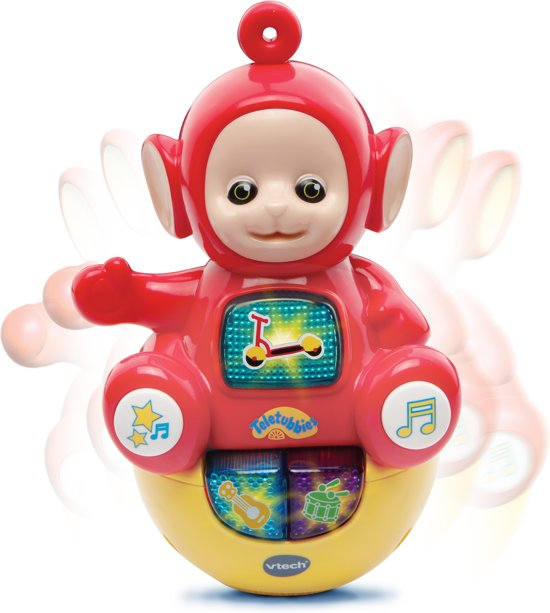 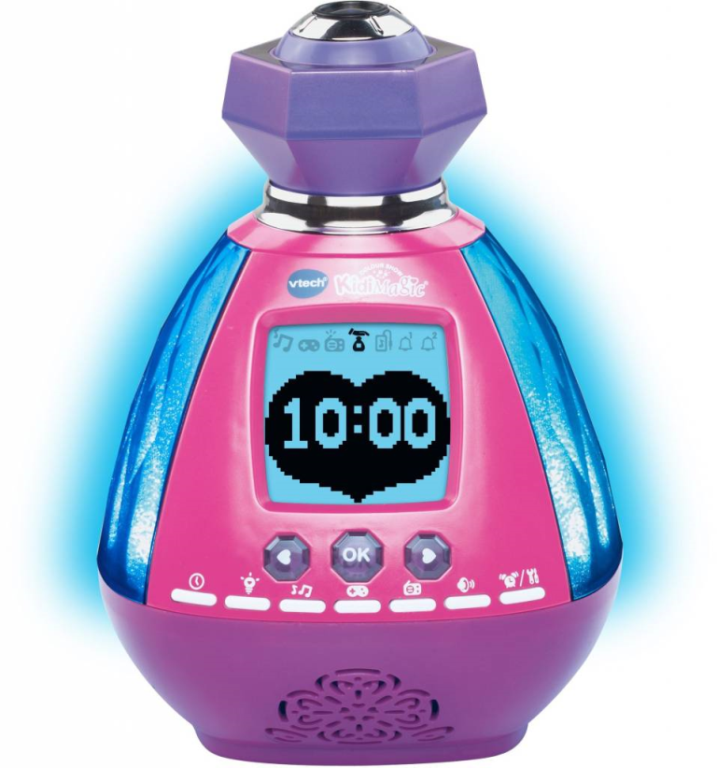 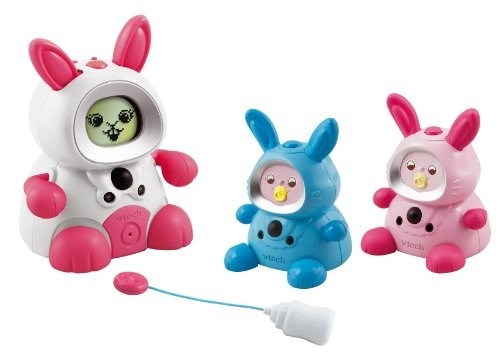 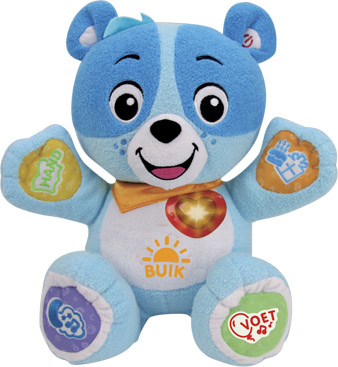 € 9.99 Puppy Rattle Vtech 3+ month (80-184723).